Multiple Buildings (4 total) offers Multiple Business or professional opportunities for you to increase profits! 3.79 acres of excellent location on a main Highway! 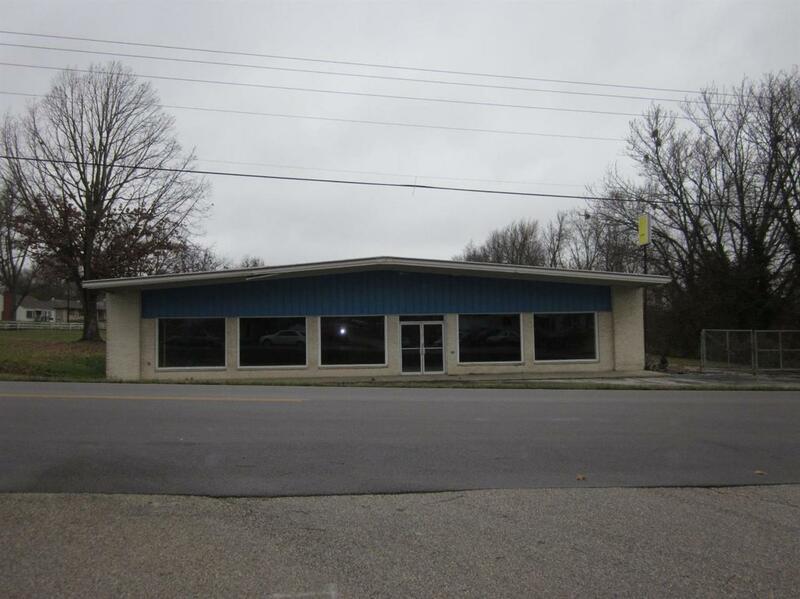 Call today for more information and to view this property and buildings!